our online ordering system is closed until Spring 2019. 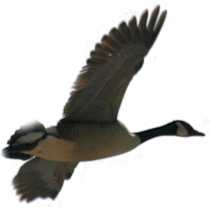 You can still purchase items from our store in the Migratory Bird Center at the Magee Marsh Wildlife Area. Our store will be open Saturdays and Sundays through the Holiday Open House. The current time at Magee Marsh is - 00:34:00 EDT (when this page loaded).